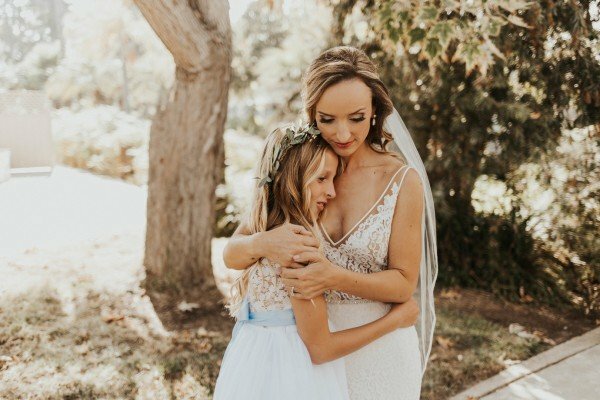 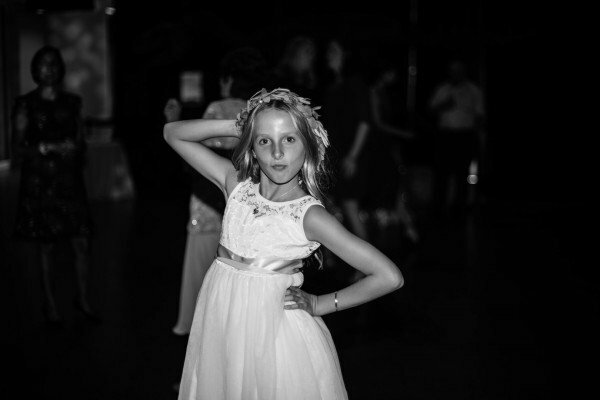 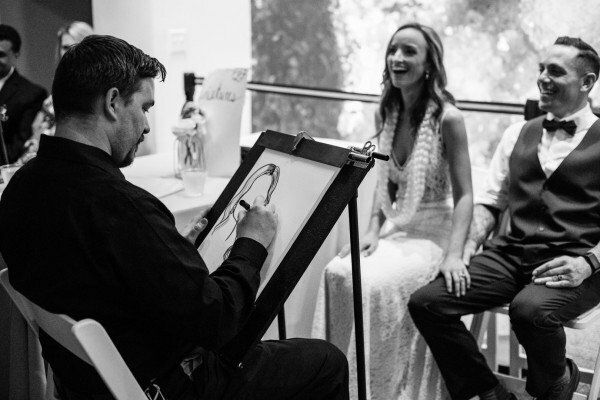 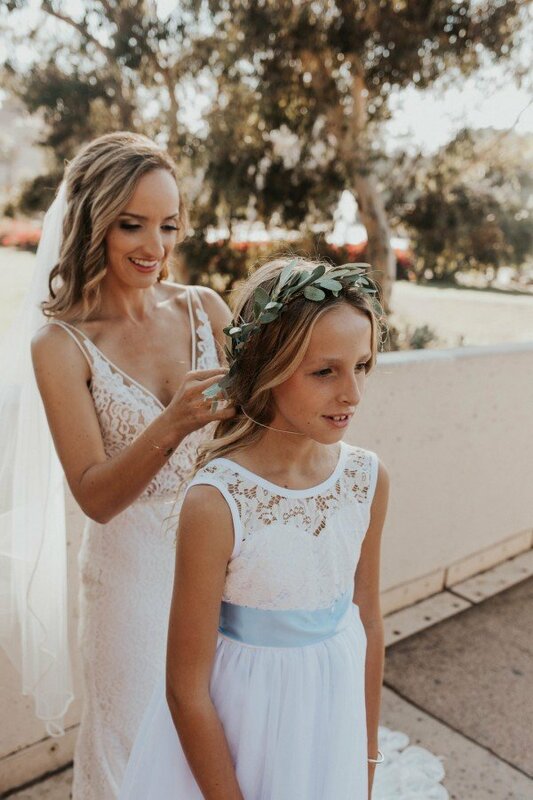 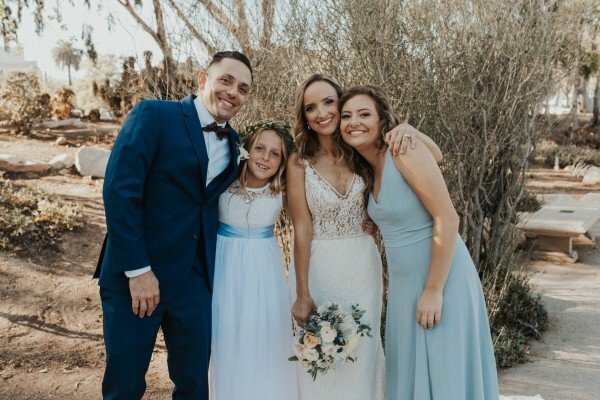 Kirsten and Bobby may have been the ones to say “I Do,” but they made sure to include their daughters in the whole process. 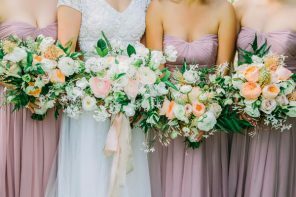 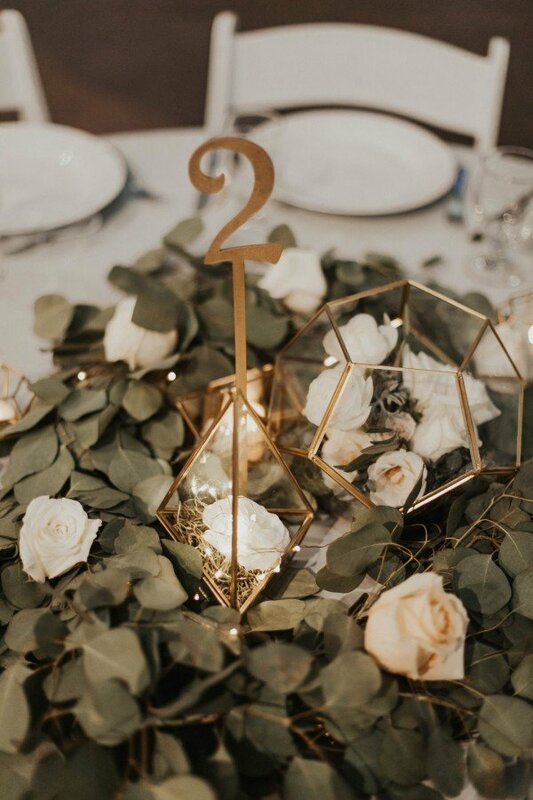 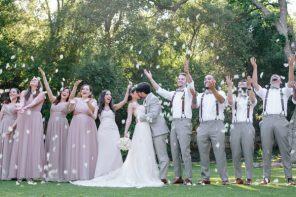 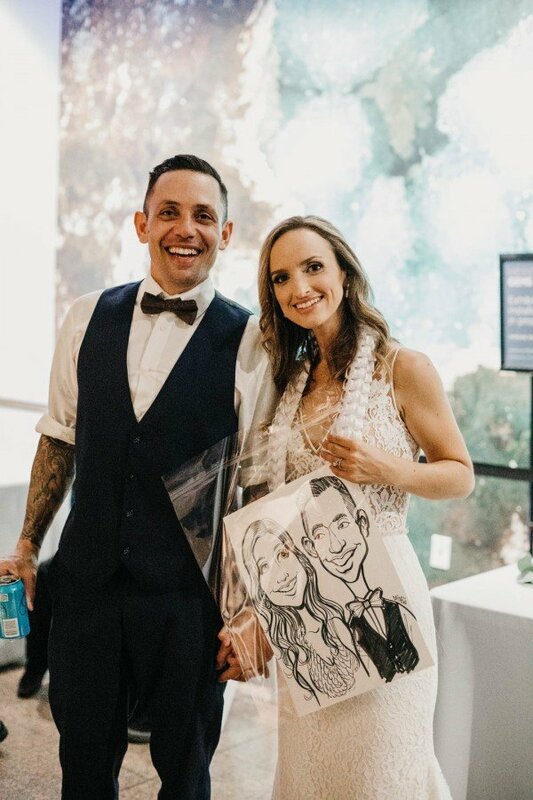 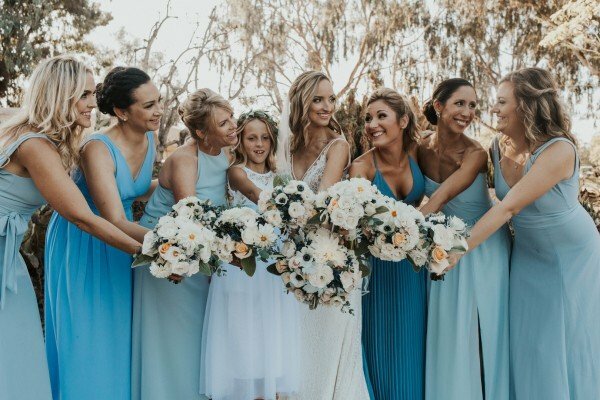 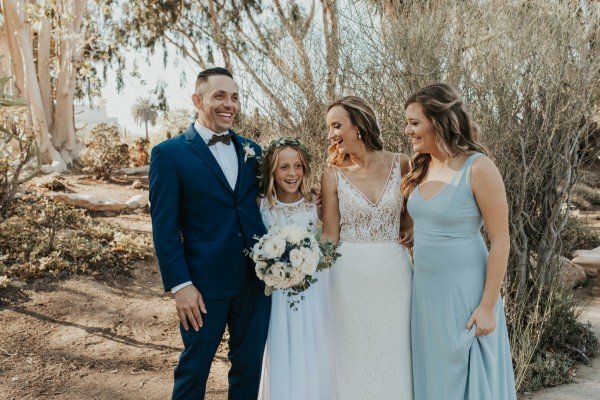 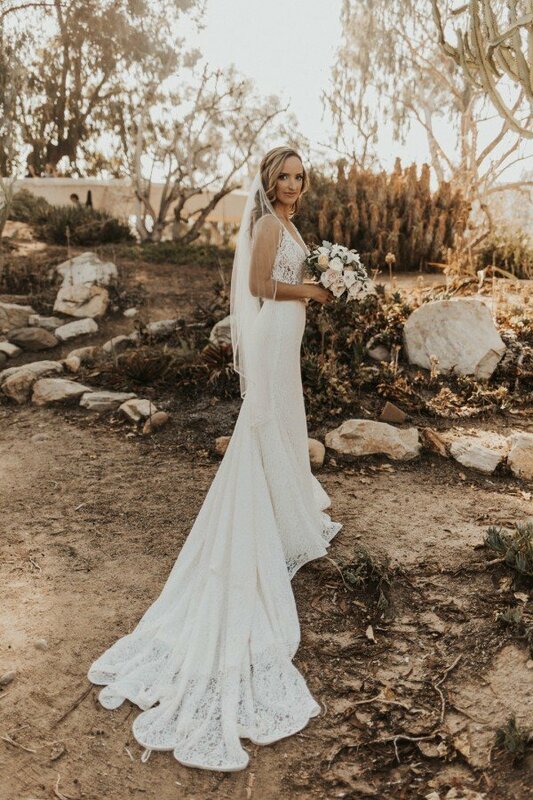 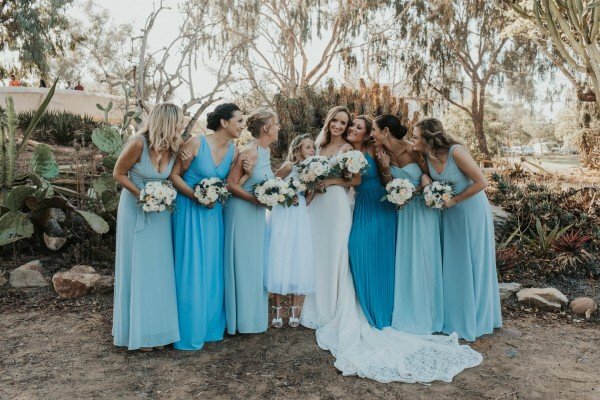 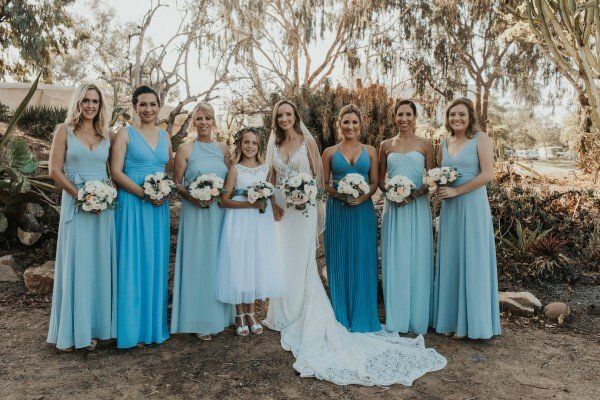 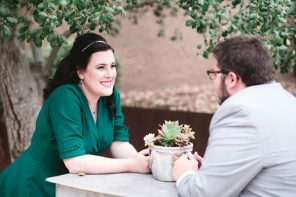 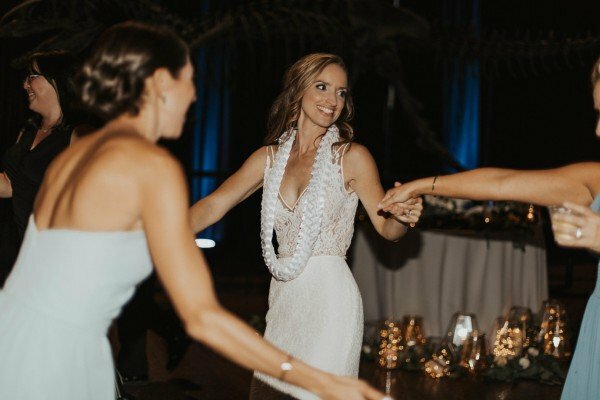 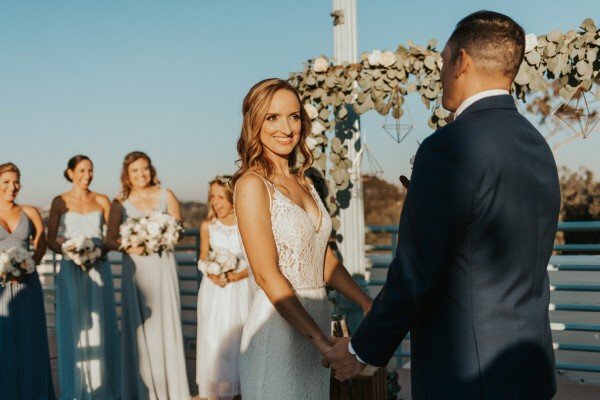 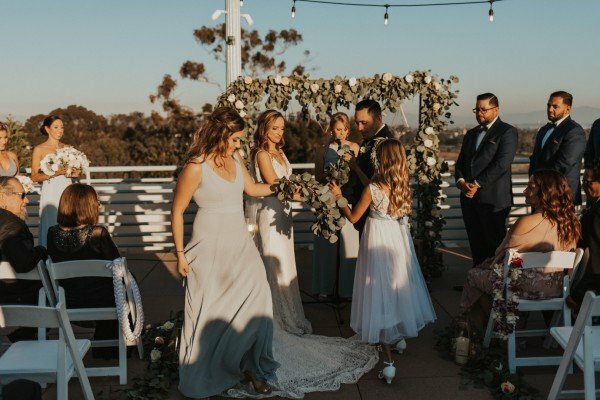 They watched the first look, exchanged gifts before the ceremony, and even tied a eucalyptus branch around Kirsten and Bobby’s hands to represent the two families uniting as one. 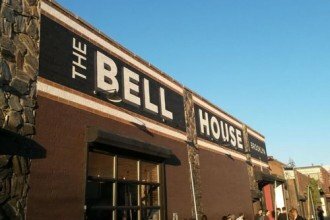 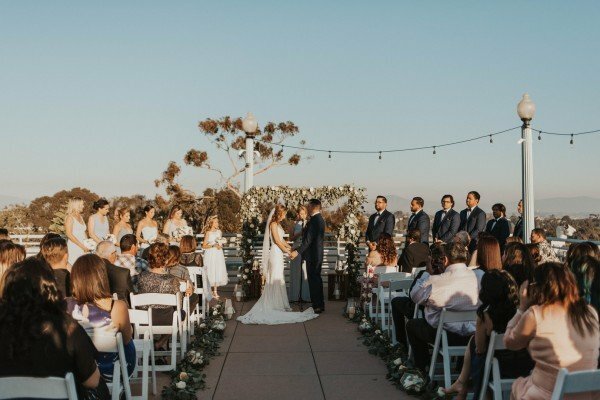 The setting for the wedding was just as special. 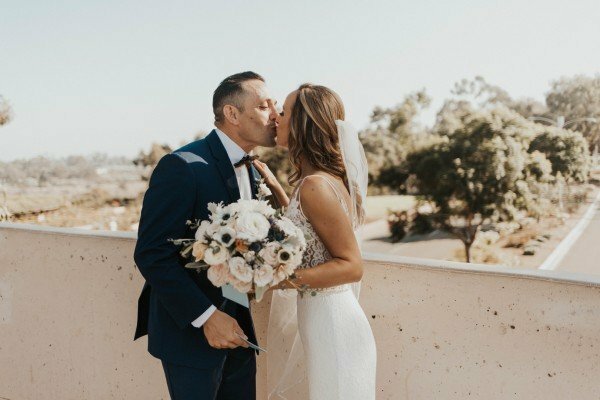 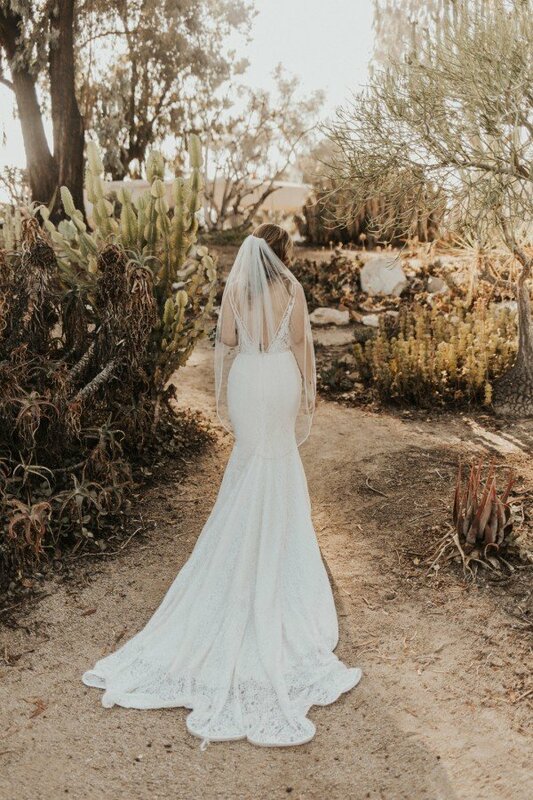 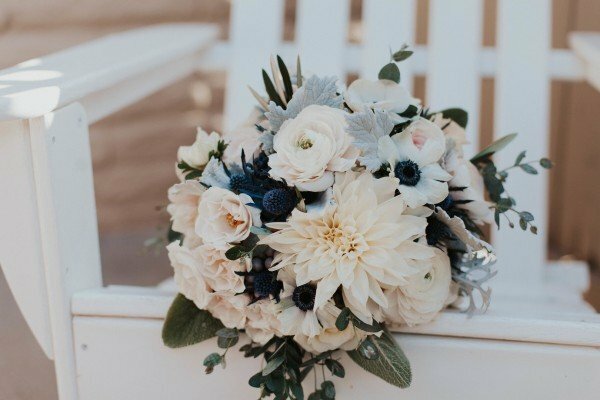 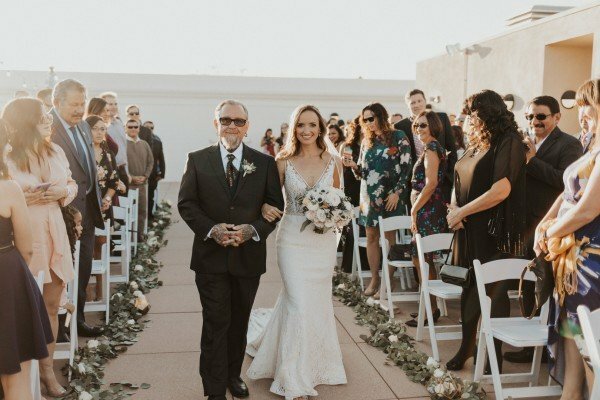 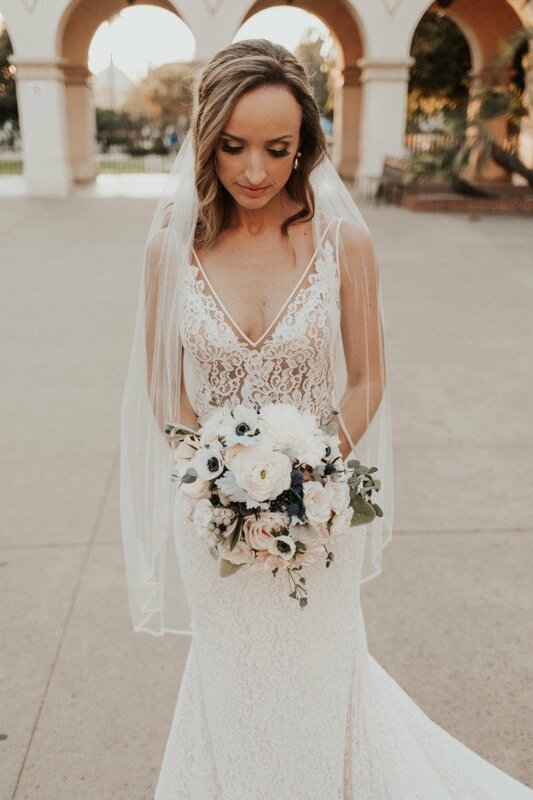 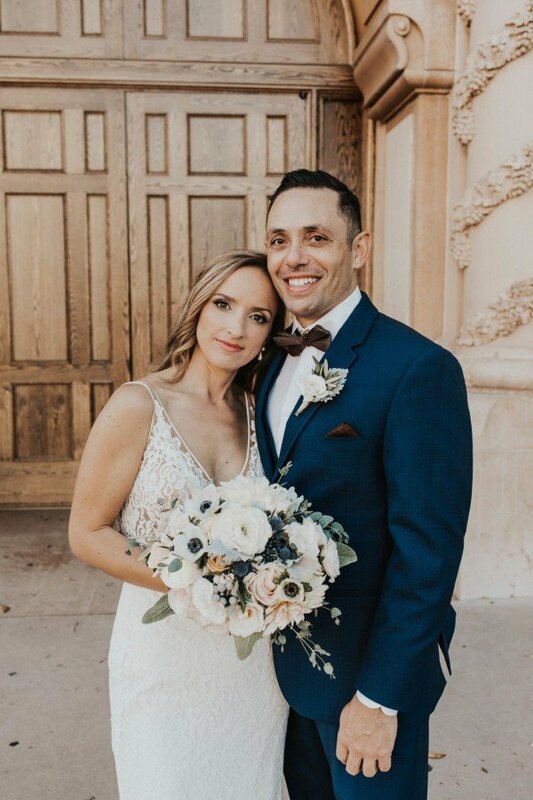 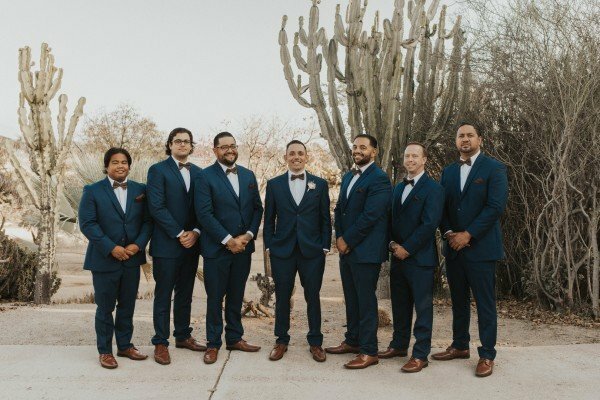 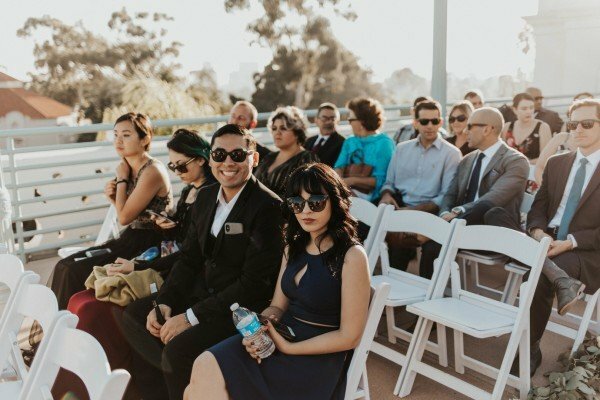 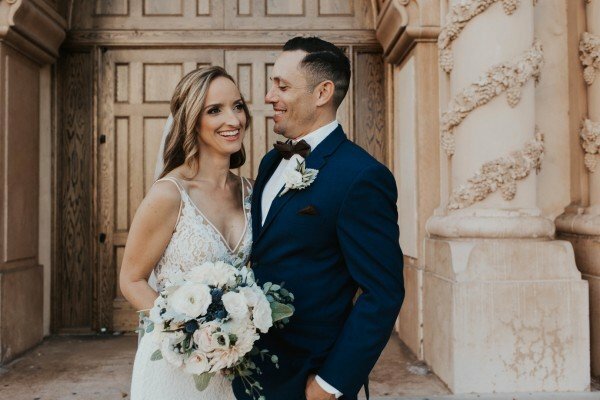 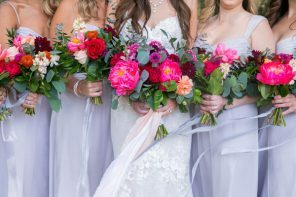 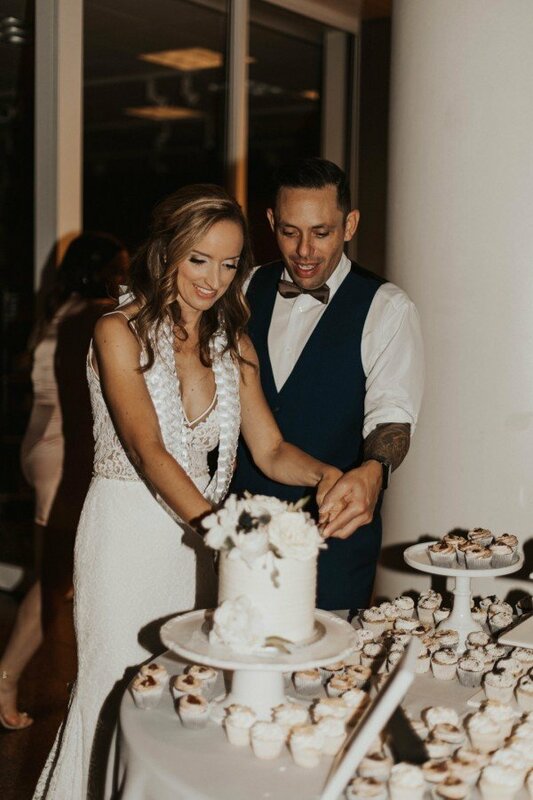 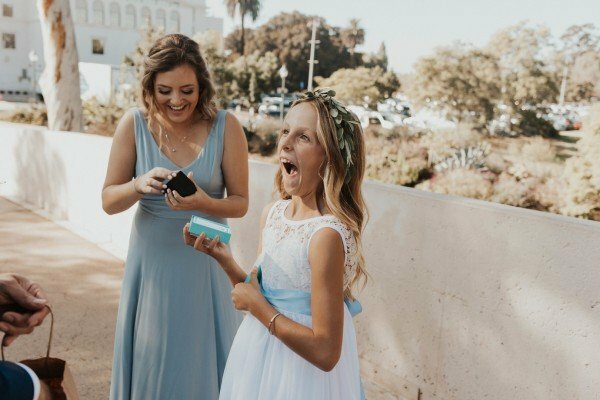 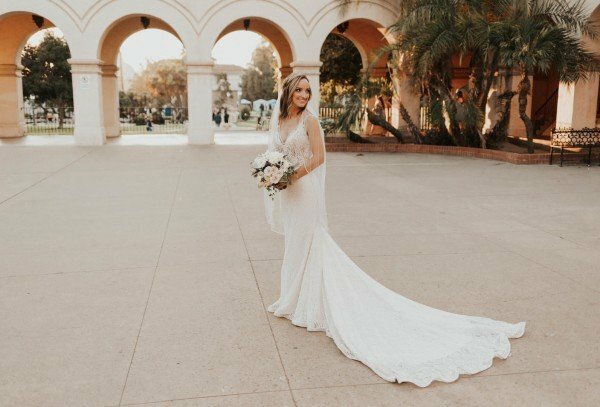 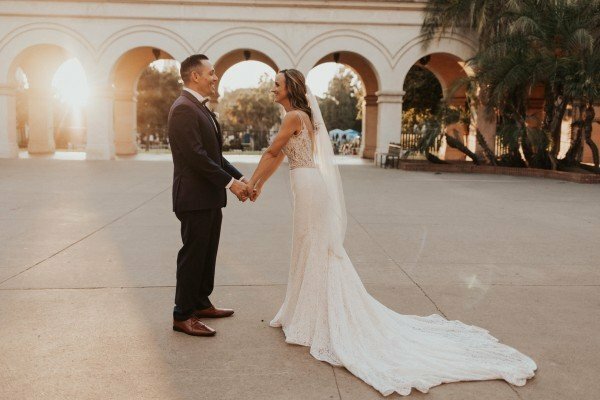 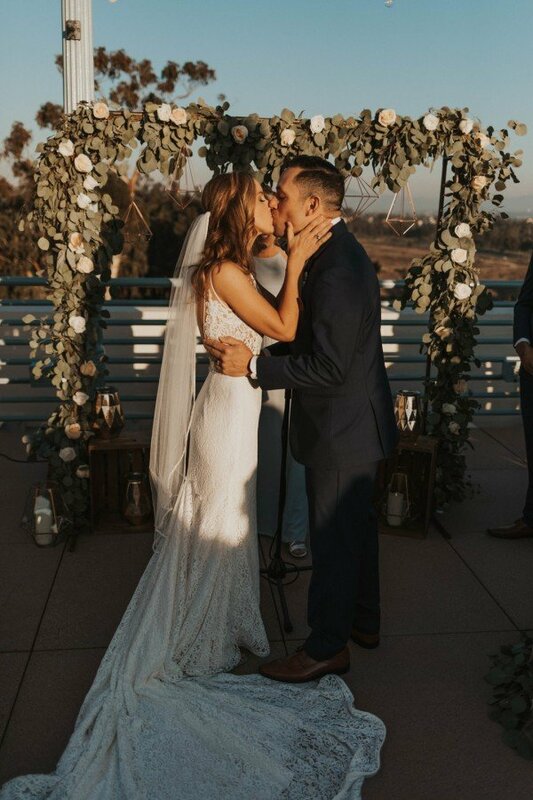 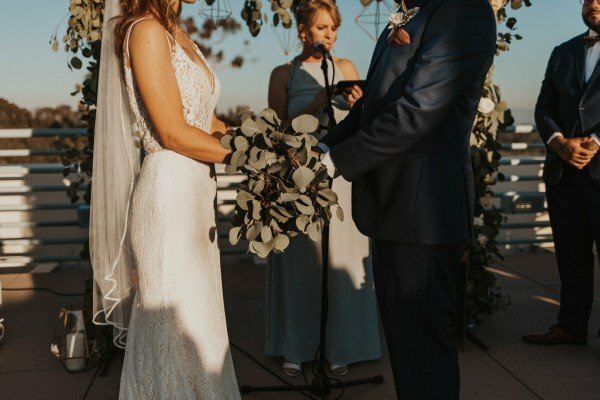 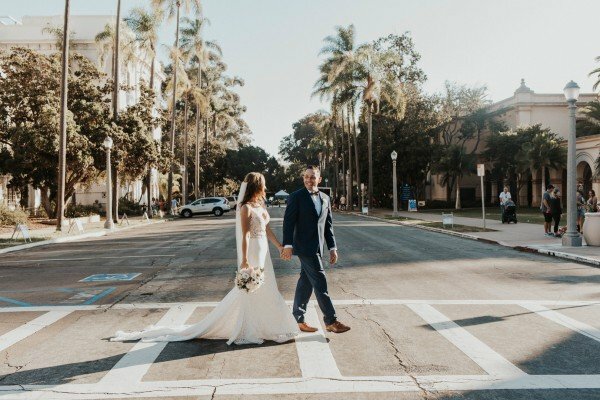 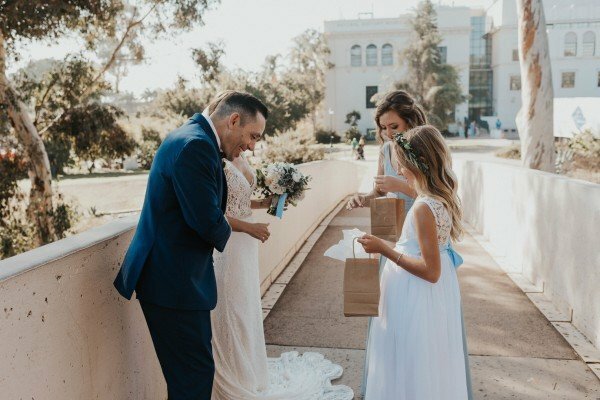 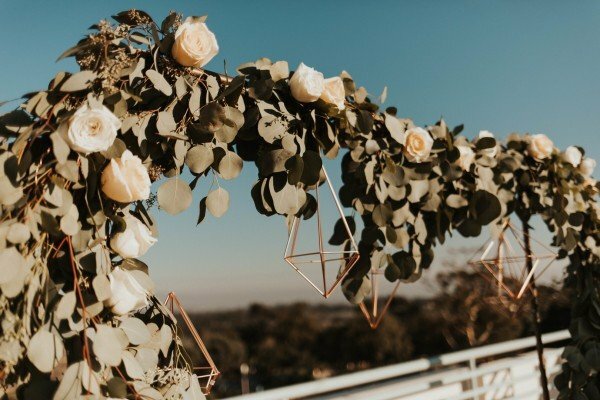 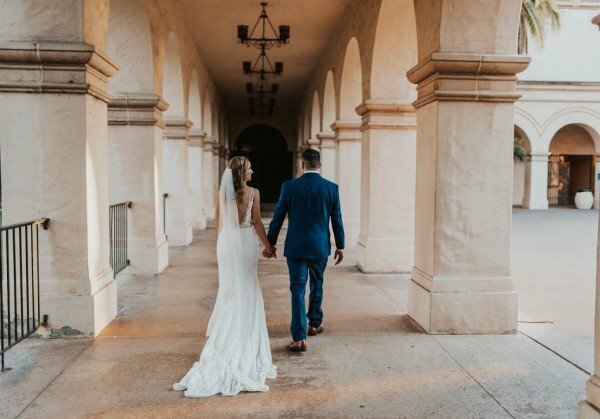 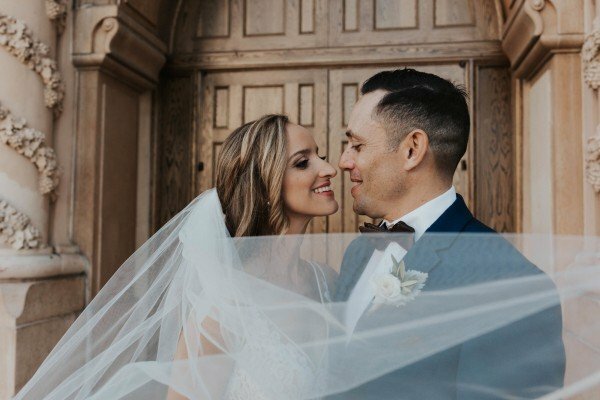 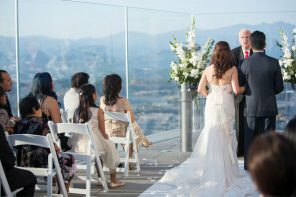 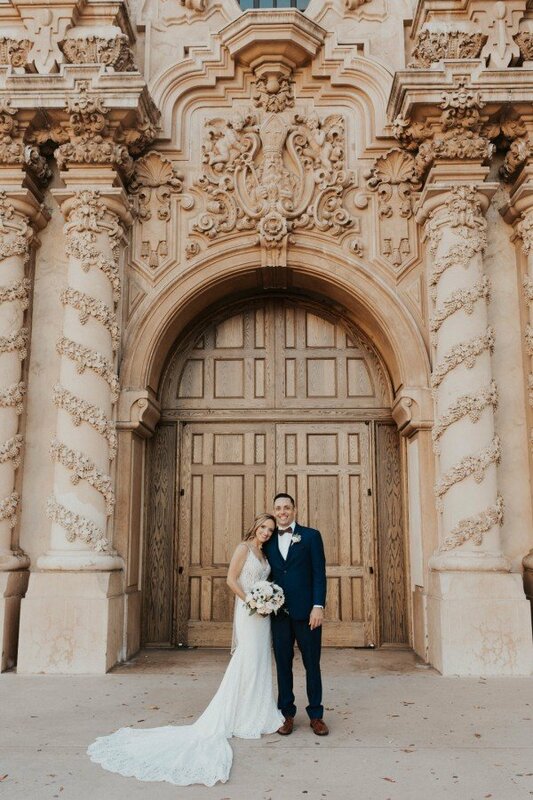 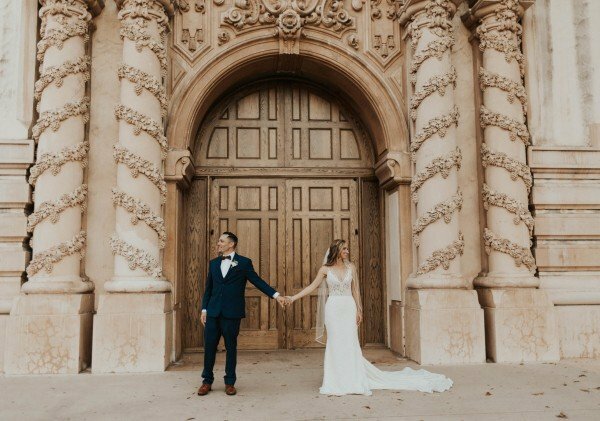 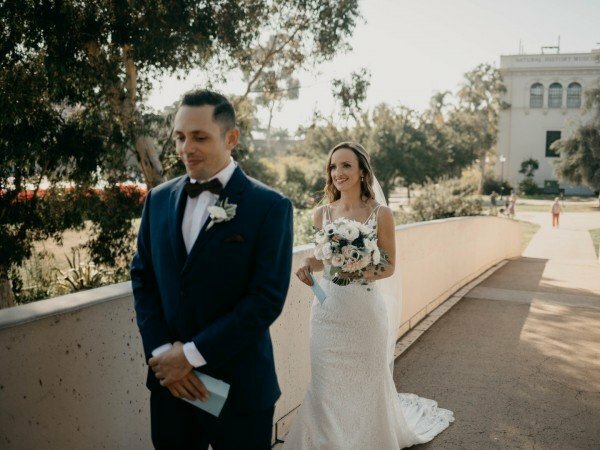 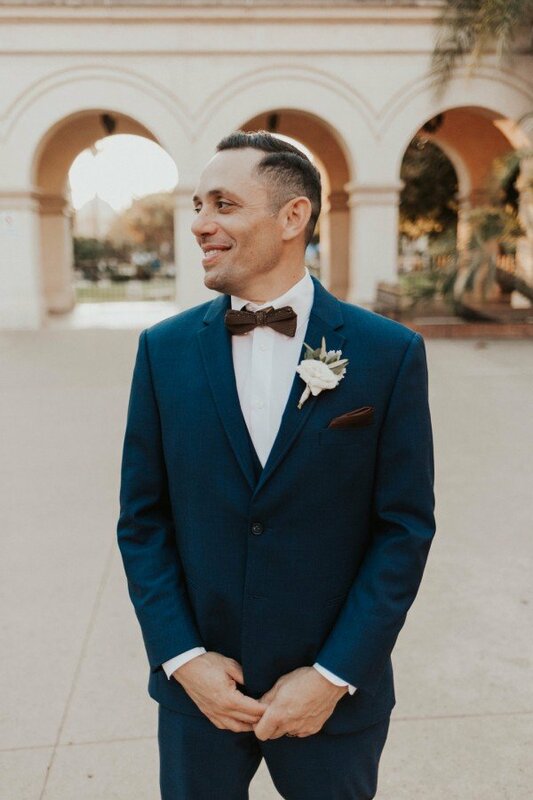 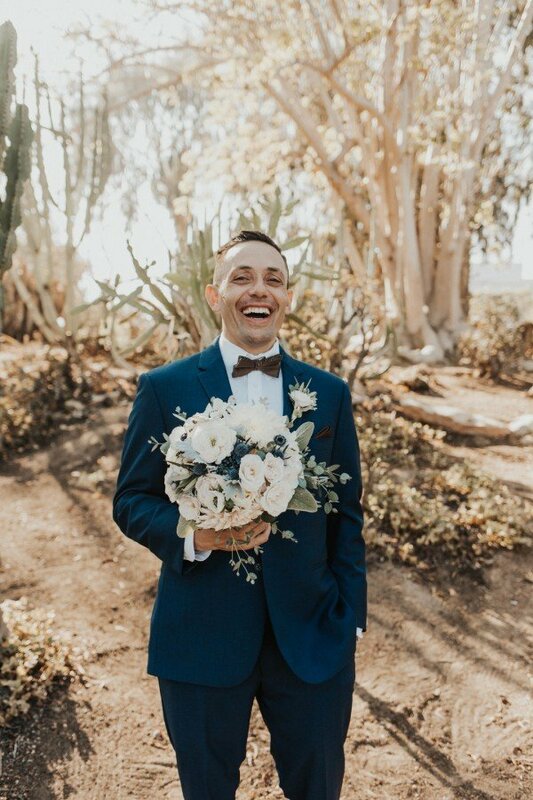 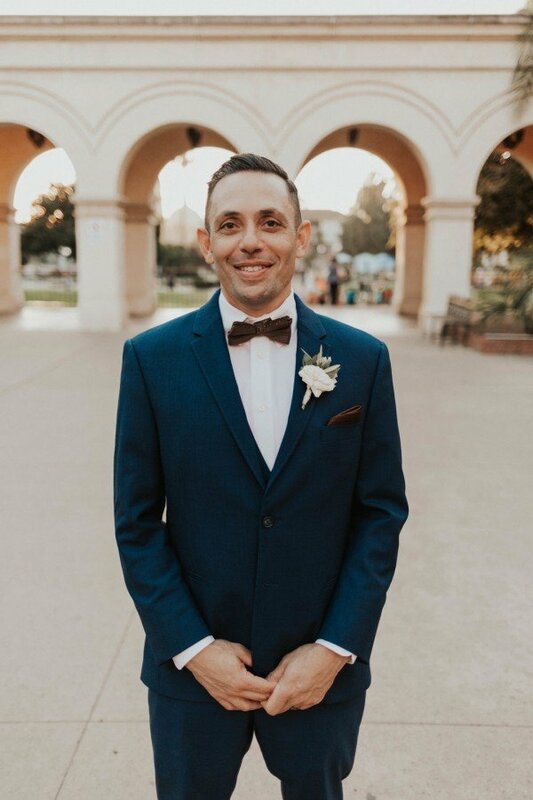 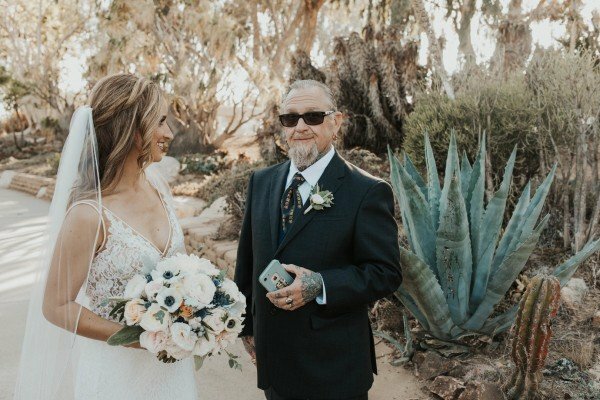 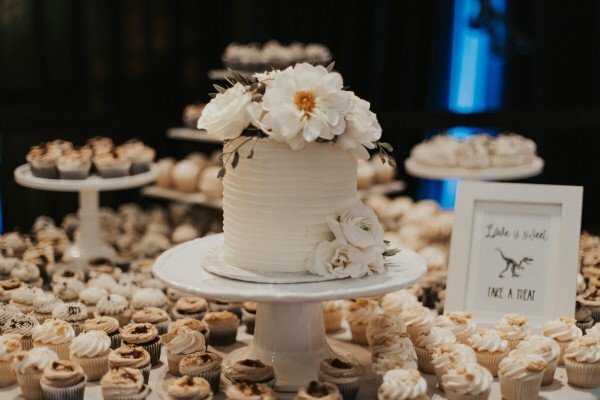 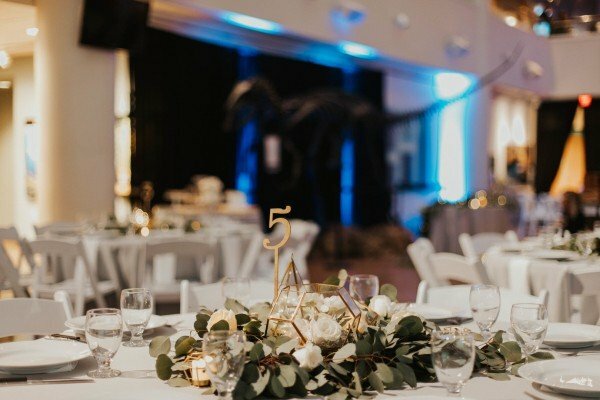 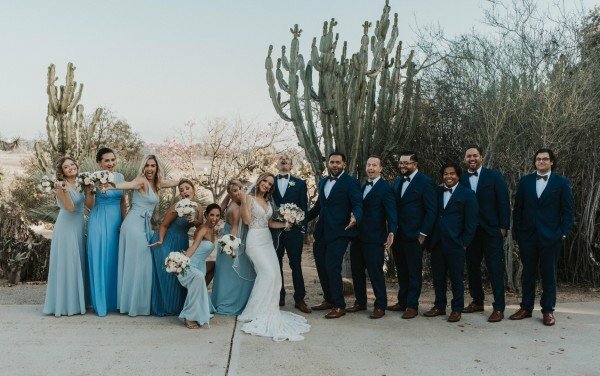 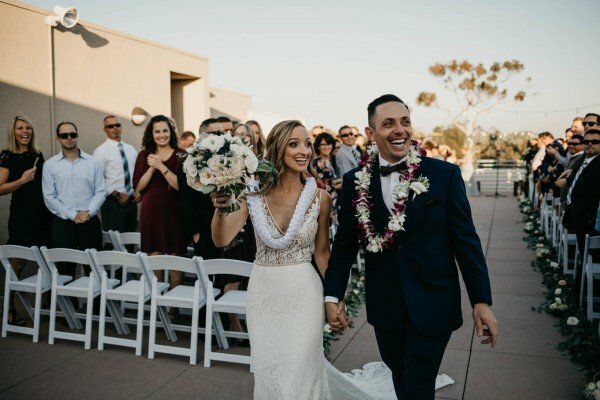 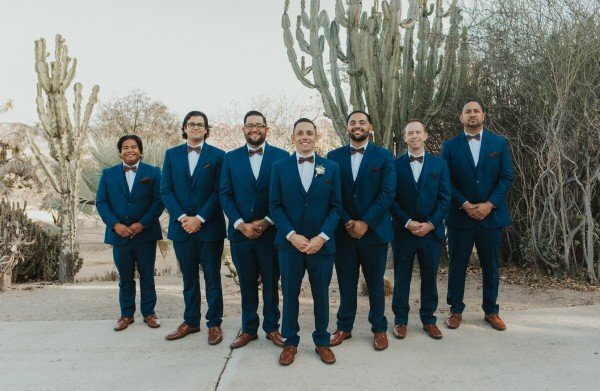 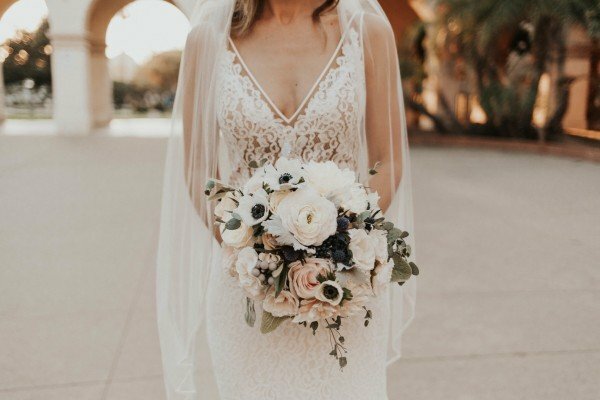 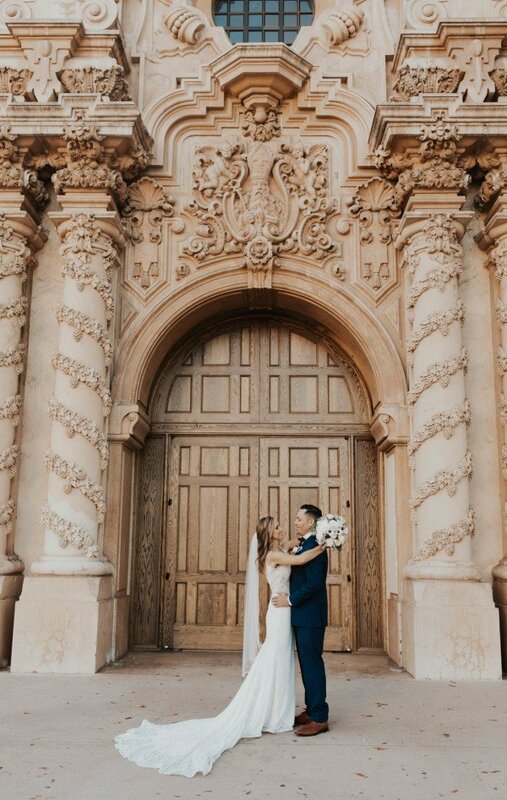 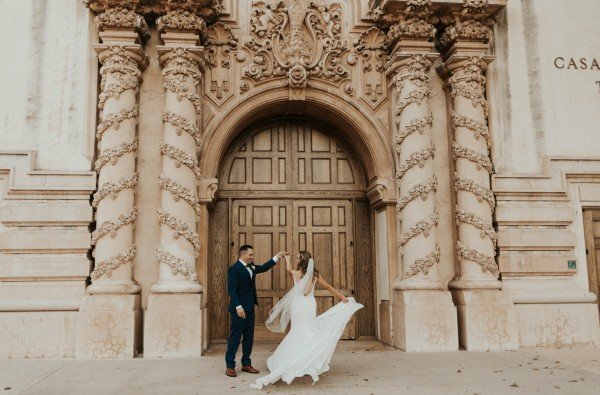 Captured by Tayler Ashley Photography, the ceremony was on the roof of the Natural History Museum in historic Balboa Park. 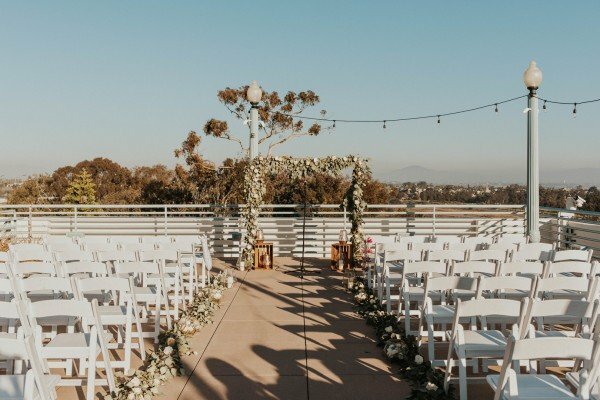 Natural elements like sunny skies and greenery added to the beauty of the location. 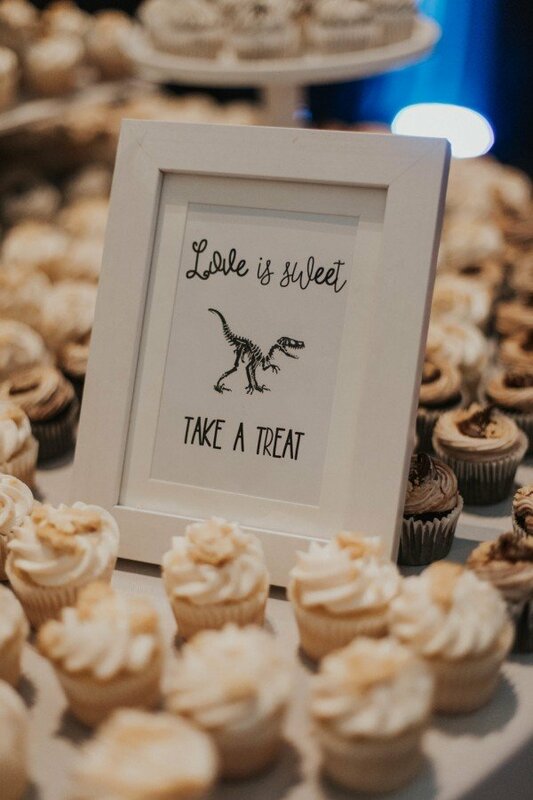 Afterward, everyone celebrated inside the museum surrounded by dinosaur bones. 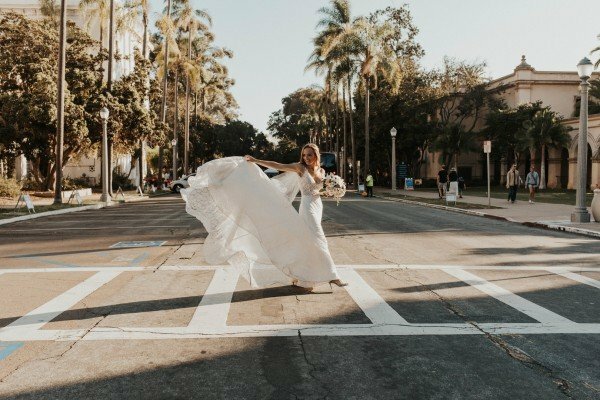 How cool is that!